Football season is a big deal in my family. We all love cheering for our favorite teams, some good natured team rivalry, and the chance to spend a Sunday together before getting back to our busy workweeks. Nothing makes me happier that to see my grownup kids and their families having a good time with each other. Football might be all about the game for some, but for me, it's a great way to spend time with those I love. My family loves to eat of course, and my recipe for Spicy Beef Nachos is one that I make all the time. Made with ground beef, TOSTITOS® Medium Chunky Salsa, and TOSTITOS® chips, it packs a spicy punch that is just so good. Food and football just go so naturally together, and makes for a great day of delicious fun. I've found that the easiest way to entertain on football Sundays is to put everything out on the table and let everyone eat and drink what they want when they want it. 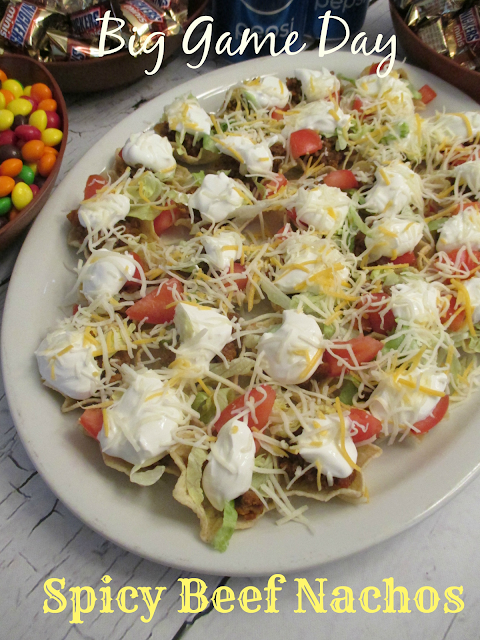 We make big platters of the nachos so everyone can help themselves, and they go quick!! 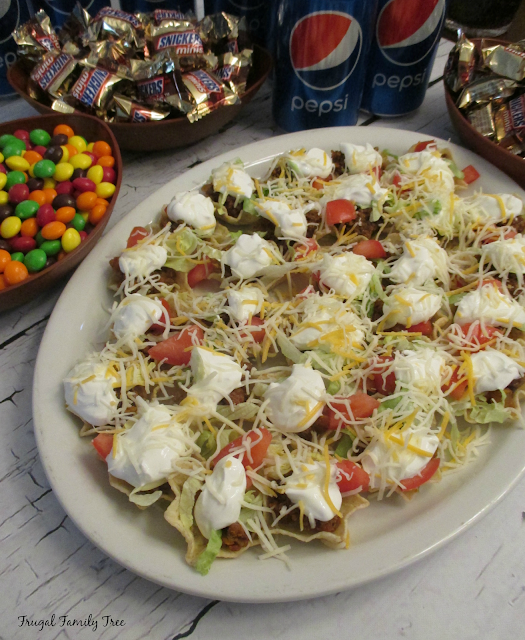 Along with the nachos, I like to include some of our favorite snacks like SNICKERS® Minis and Skittles®. These candies are long time family favorites, and I know by now to buy the big bags of them so there's plenty to go around. My kids might be adults but they still love their candy. Since I love Pepsi™, it's always in the pantry and makes a great choice to go along with our nachos. When I'm doing my shopping at Walmart, it's super easy to pick up anything I might need for our family game watching. 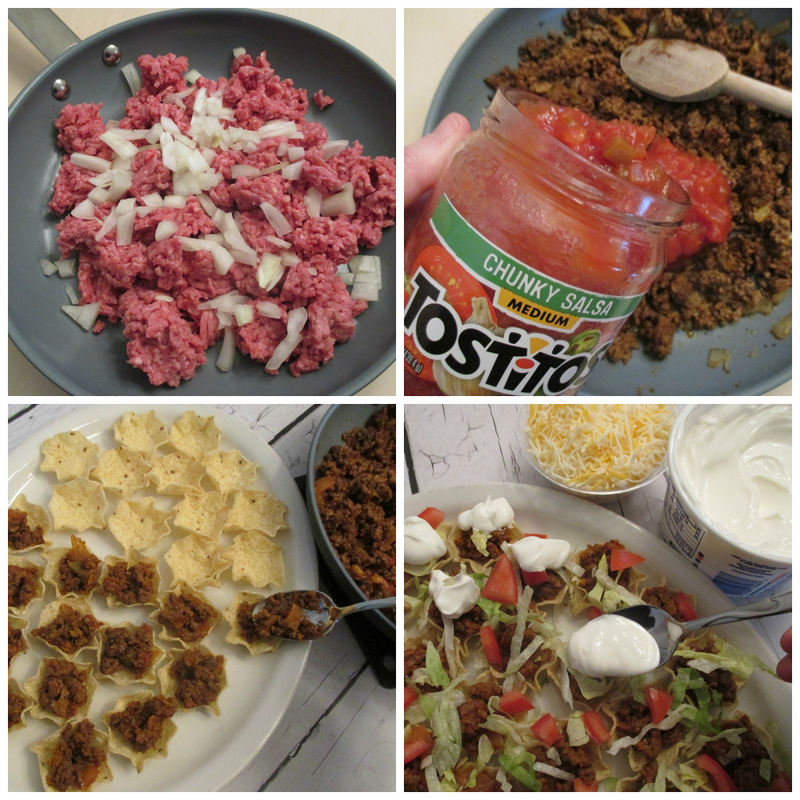 For my recipe for Spicy Beef Nachos, I always get the TOSTITOS® Scoops Party Size. They are just like a tiny cup that you fill with the ground beef, and are the perfect size. Look for them and the regular TOSTITOS® in the chip aisle. If you're a football and snack lover, have you ever thought about building your own snack stadium? It's a great way to have some fun, and you can share a photo of your own snack stadium on Instagram using #gamedayglorysweepstakes. Go here for recipes and snack stadium ideas. You can also vote for your favorite snack stadium to enter the #gamedayglorysweepstakes for a chance to win a $100 Walmart eGift card or Xbox One. My nachos are all about the spicy! I love spicy foods, and I season the meat with taco seasoning, hot sauce, and TOSTITOS® Medium Chunky Salsa. If you don't like your meat super spicy, don't add the hot sauce. Start out by browning one pound of ground beef and half a chopped onion. Pour off the grease and add taco seasoning, hot sauce, and chunky salsa, and simmer for 10 minutes. Sometimes I'll make a double batch of the meat and put half of it in the freezer. This is a great way to be party ready, or just have the cooked meat on hand for tacos, burritos, or other meals. When the meat is done, arrange the scoops on a platter, and spoon the meat into the scoops. You can top it with different ingredients of your choice. I love the classic lettuce, tomatoes, a three cheese shredded mix, and with a big helping of sour cream, which tones down the spicy beef a little. Nachos are such an easy meal to put together, and a real favorite for me and my family while watching the game. It's all about making it simple in the kitchen so that you can enjoy sharing the time with family and friends. Place ground beef in a large frying pan and break up with a spoon. Add onion, and cook on medium heat until meat and onion are well browned. Turn heat to low, stir in taco seasoning, salsa, and hot sauce. Let simmer for 10 minutes, stirring frequently. Place scoops on a platter and fill with meat. Add lettuce, tomato, and sprinkle on blended cheese. Add sour cream on top of each nacho and serve. I found these cute little football shaped bowls for less than a dollar each, and they help make the table look more festive. Perfect for holding those SNICKERS® Minis and Skittles® that we all enjoy during the game. 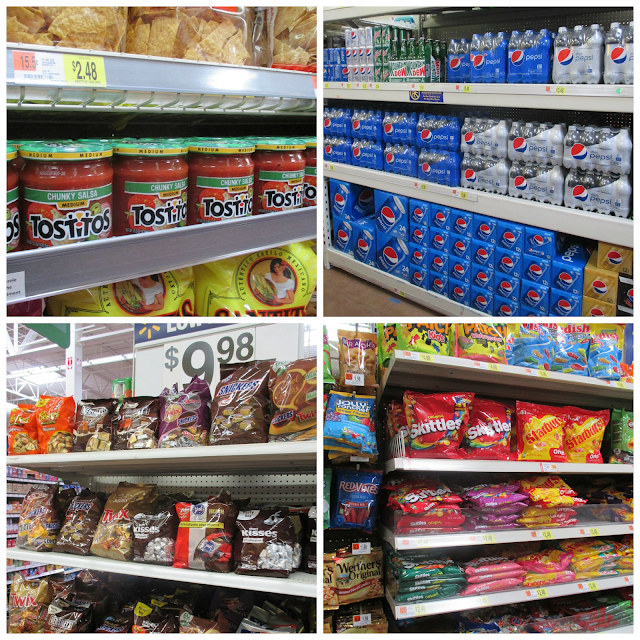 You can find all of these products in the aisles at your local Walmart. 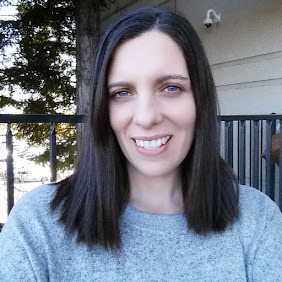 I enjoy shopping for family favorite products that lets me make entertaining everyone simple and delicious. I'm always a little bit sad to see football season end. I love my team, and it's so surprising to me how much I have learned to enjoy the game. I never really cared about football until my kids started wanting to get together to watch it. But now the fun, the food, and my family make game watching season one of my favorite times of the year. How about you, do you enjoy watching the game with family or friends? And if you do, do you have a favorite game day meal or snack that you'd like to share with me? 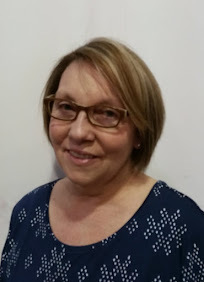 Leave me a comment, I'd love to hear about your recipe. And go here for more recipes and great game day ideas.